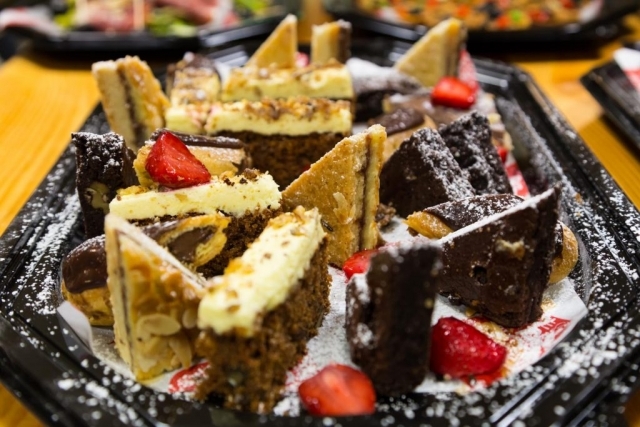 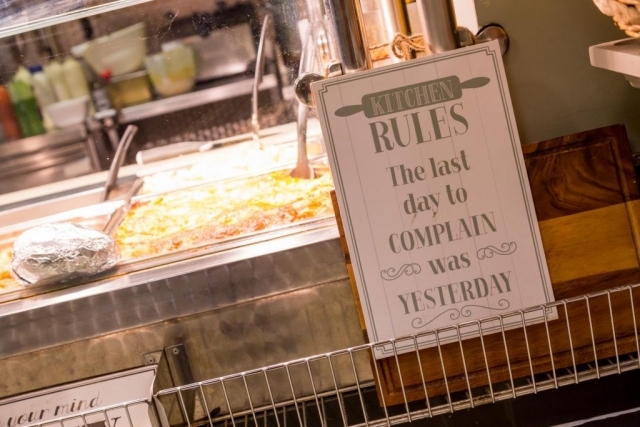 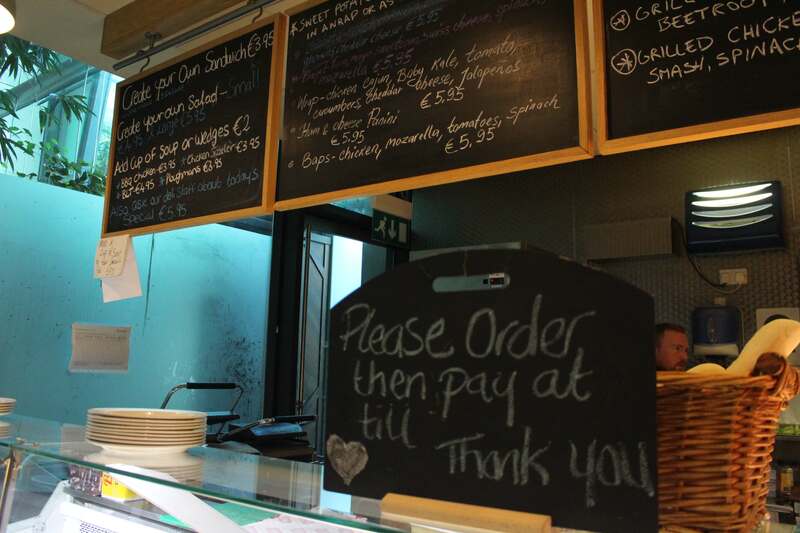 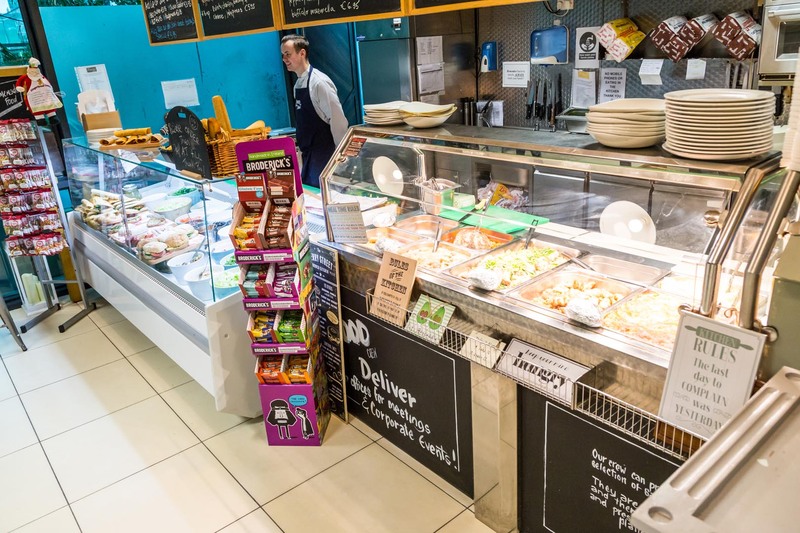 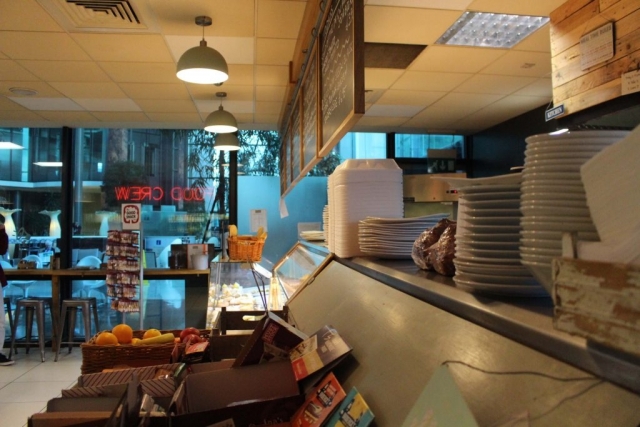 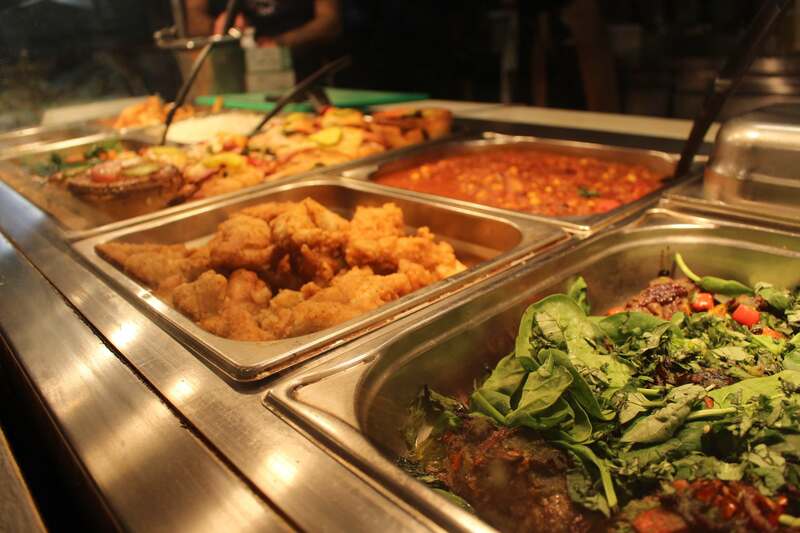 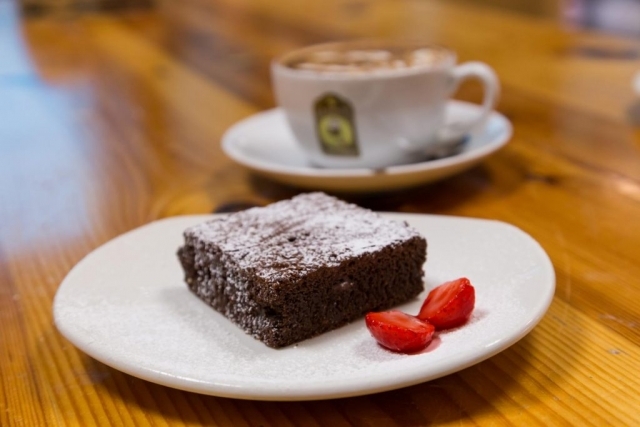 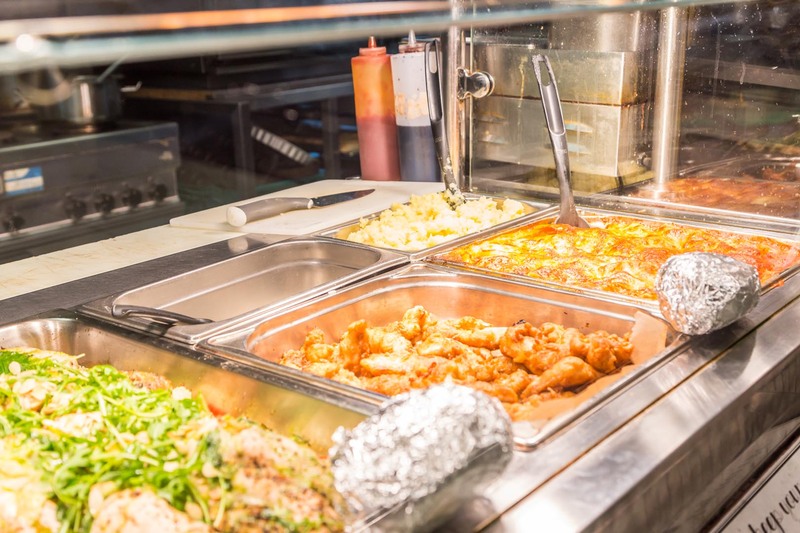 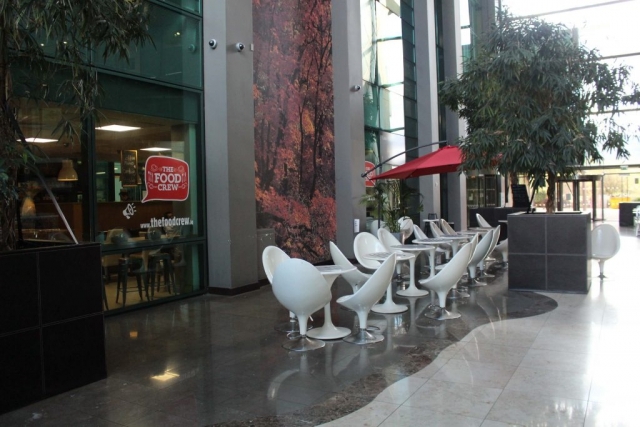 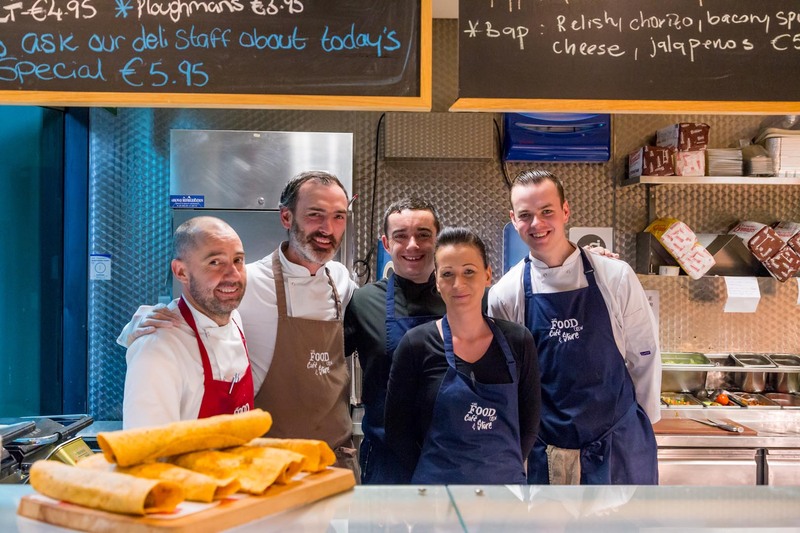 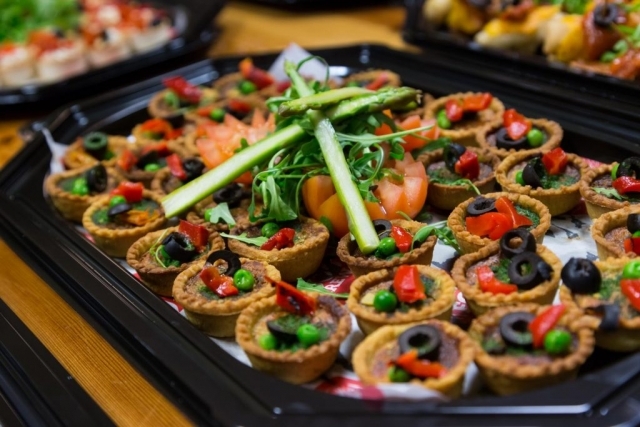 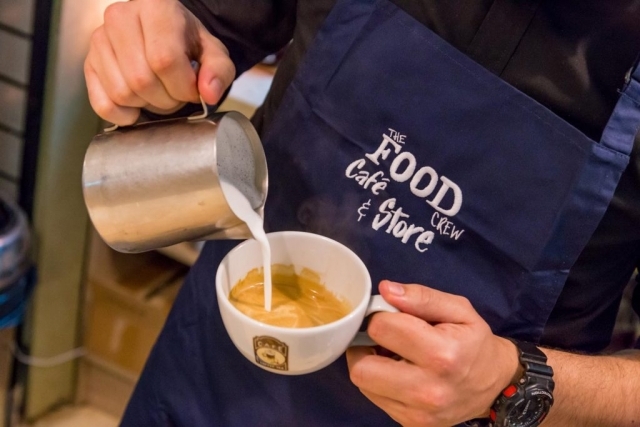 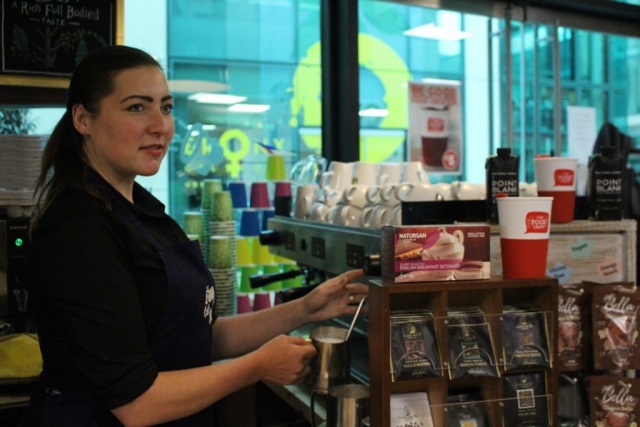 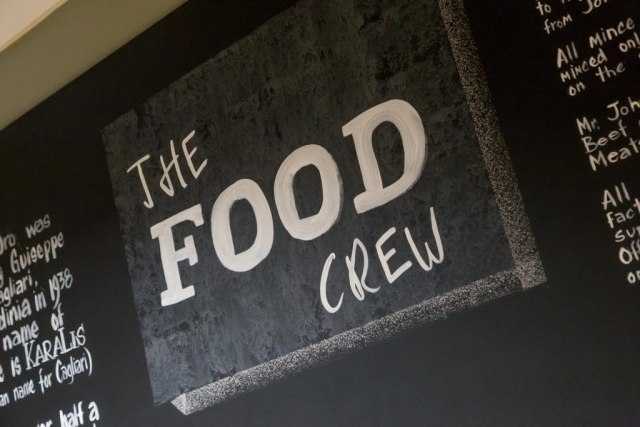 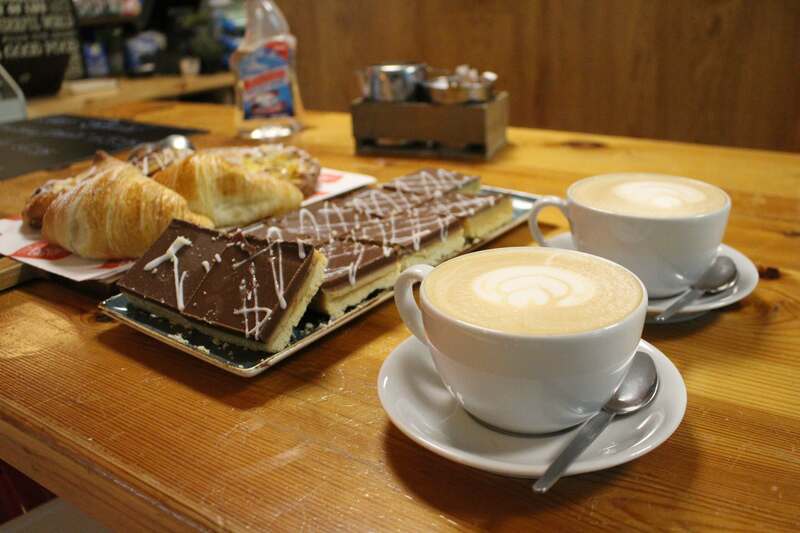 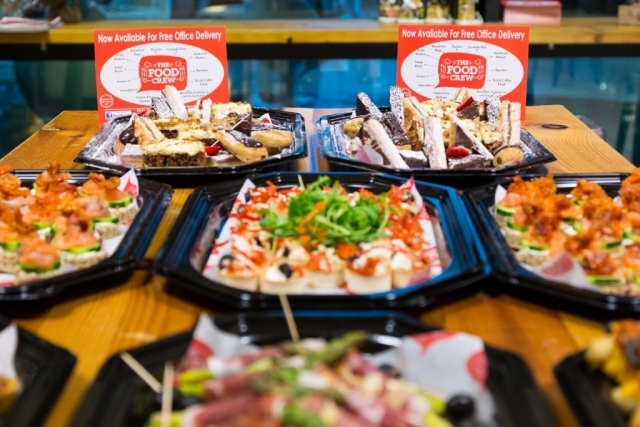 The Food Crew is a Sandyford based Cafe & Store servicing the greater Dublin 18 area. 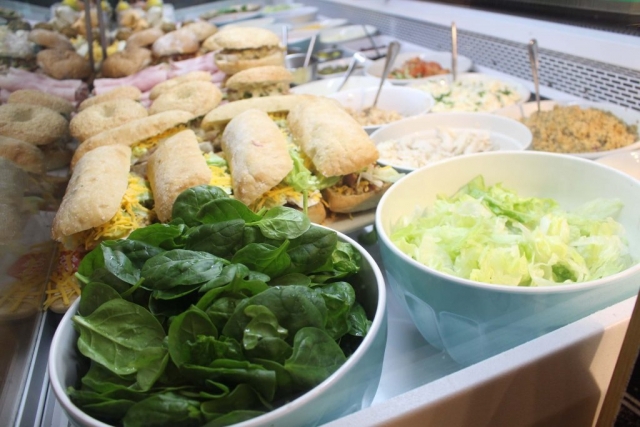 Our drive is to provide high quality, fresh and healthy meals that are all made in house, from scratch by our fantastic qualified chefs. We take great pride in what we produce. 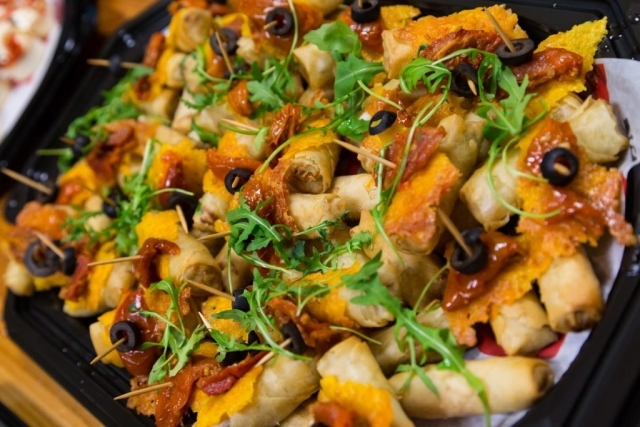 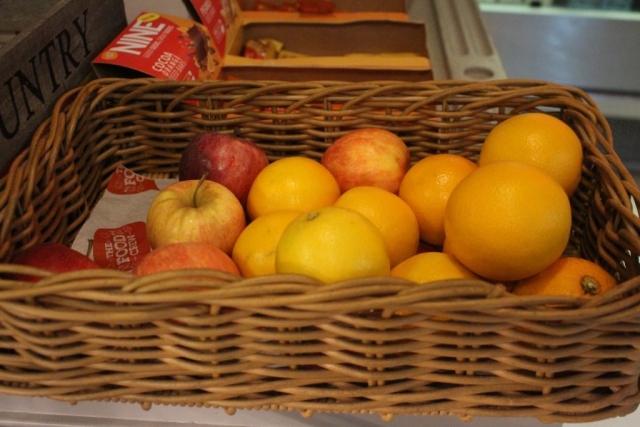 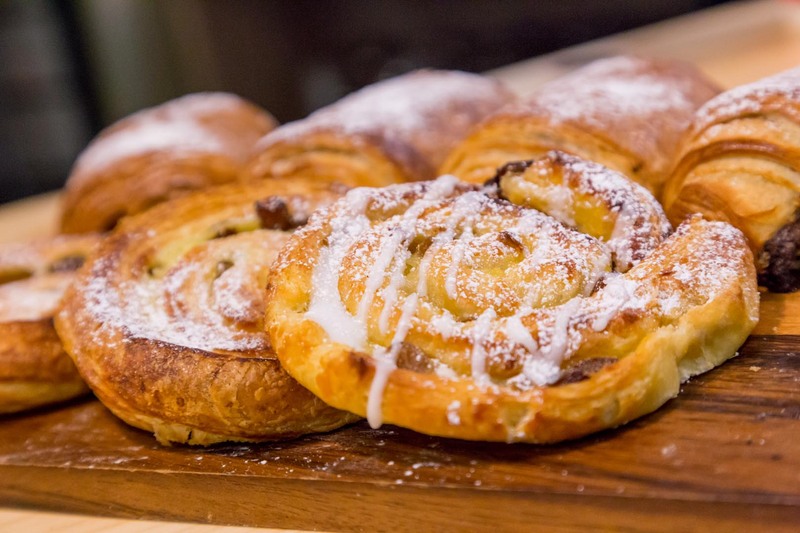 We only use fresh, top quality, locally sourced, in season ingredients from ethical producers. 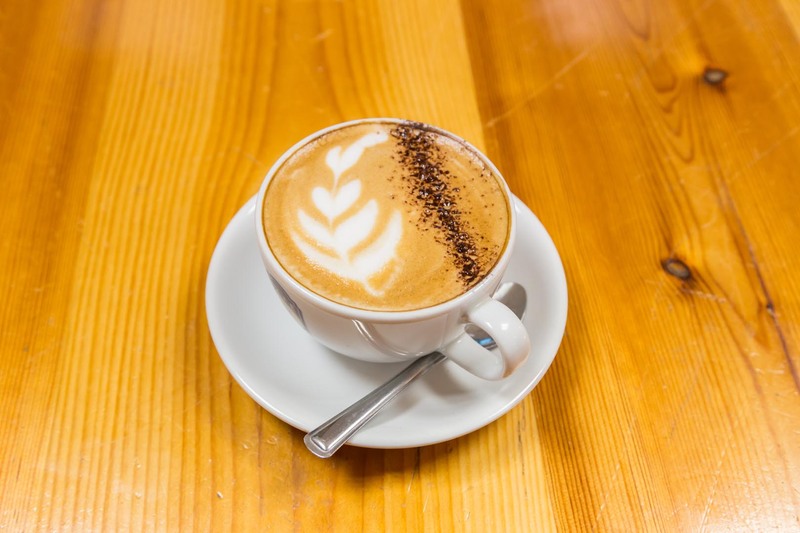 We buy organic and Fair Trade goods where possible.